Attendees can register on-site at the AEA Registration desk that will be located in the Great Hall Lobby. Exhibitors can register on-site at the AEA Registration desk that will be located in the Great Hall Lobby. 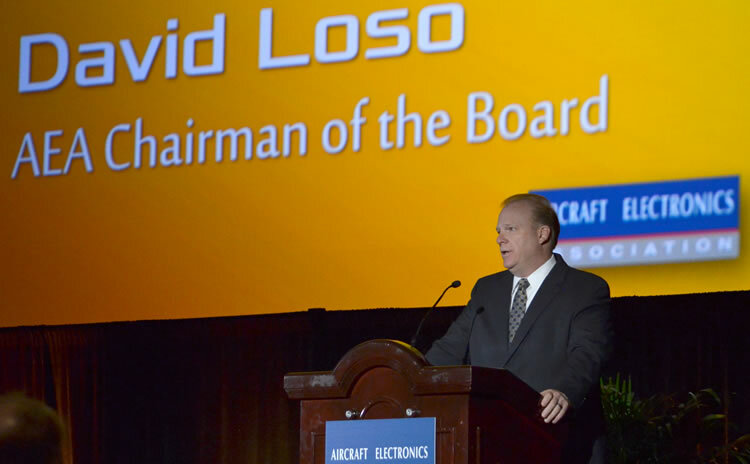 The 60th annual AEA International Convention & Trade Show is a unique opportunity to connect and shape the future of avionics together. 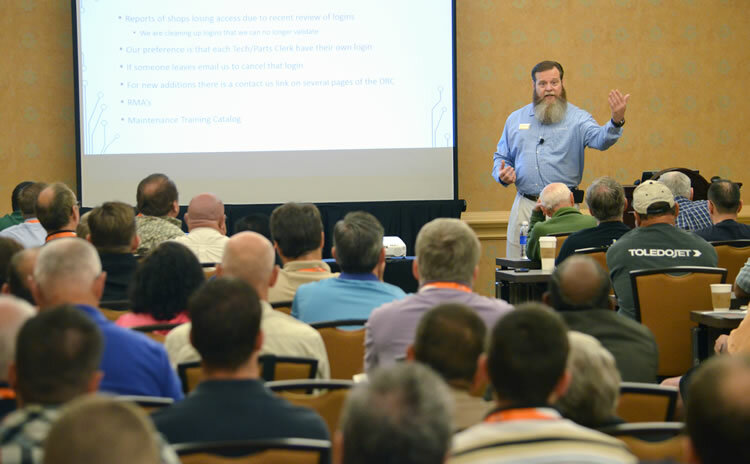 75+ hours of regulatory, technical and business training. Build your business by developing relationships through networking opportunities. Schedule full of sessions, exhibit hall & networking opportunities. Don’t miss out on reaching hundreds of current and potential dealers all in one place. 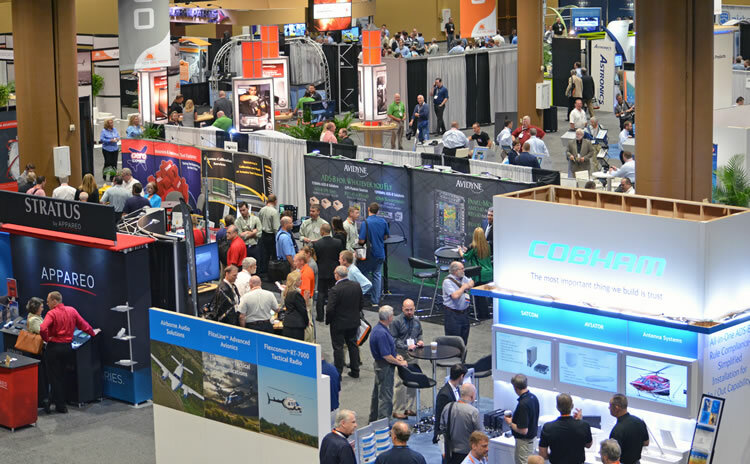 The 60th annual AEA International Convention & Trade Show is a unique opportunity to connect with manufacturers, distributors, technicians and business leaders as we shape the future of avionics together. The AEA Trade Show is the platform of choice for the introduction of new avionics products for 2017. 135+ exhibitors to network with face-to-face. Stay in the center of it all at Hilton New Orleans Riverside. Across the street from Harrah’s Casino, attached to the Outlet Collection at the Riverwalk and just a few blocks from the French Quarter. After your time in the Big Easy, relax and unwind in our Spirits Bar, Public Belt or Dragos Seafood, as well as guest rooms and suites.